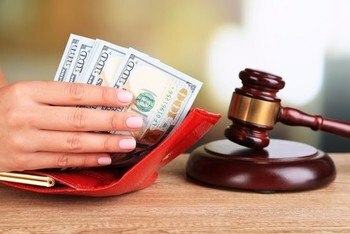 Are you hoping to be saving money on divorce? This can be a challenging obstacle; dealing with finances for ending a marriage, but an attorney can help you make it less of a burden. There is no one solution to fit all divorce cases. You might move the children to another location. The children might stay in the shared home while both parents rotate occupancy, each keeping up another residence elsewhere. If one spouse has a history of violence, continuing to live together is totally inadvisable. In cases of violence, the court will order the violent party out of the home. If you are interested in saving money on divorce, please call our New Jersey divorce lawyer Tanya Freeman today to discuss your options during a free consultation.